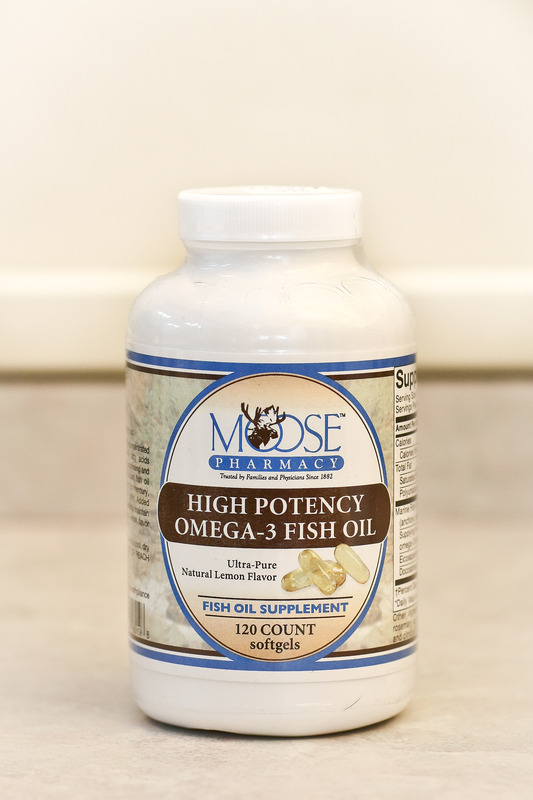 This highly concentrated omega-3 fatty acid supplement supplies extra-strength amounts of EPA and DHA fatty acids derived from ultra-purified fish oil. 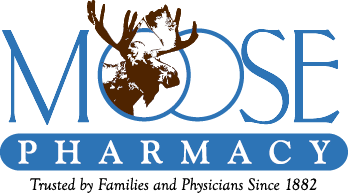 Advanced molecular distillation processing super-concentrates the amount of EPA and DHA from fish oil to provide close to 70% omega-3 fatty acid content and allow for maximum intake of omega-3s in the fewest number of softgel capsules. Omega-3 fatty acids, often called the “good fats”, regulate inflammatory responses, assist triglyceride metabolism, and support heart, lung, joint, skin, brain and nerve functions. However, many people do not regularly consume fish and may not be getting enough omega-3 to obtain these health benefits. Although certain plants such as flax seed and walnuts also contain a type of omega-3, this form is slowly and often poorly converted to EPA and DHA in many individuals. In contrast, eating fish or taking fish oil supplements supplies omega-3 fats in their biologically active forms that are directly usable by the body. An Ultra-Pure Product: Environmental contaminants such as mercury can end up in fish and some fish oil products, posing a health risk. To create a safe and well-tolerated product, environmental toxins, including mercury, PCBs, and dioxins are removed through sophisticated purification and refining techniques, including molecular distillation and ultra-filtration processes. No Fishy Taste: In addition to removal of potentially harmful toxins, residual particulates such as protein molecules and other impurities that contribute to fishy taste are eliminated. The fresh taste is maintained by careful handling of the oil under nitrogen and vacuum conditions to avoid fatty acid oxidation. Addition of a natural antioxidant blend containing vitamin E and rosemary oil maintains stability by protecting against peroxide formation that can affect taste. Natural lemon oil is added to provide the clean, refreshing, light taste of lemon, not to cover up an unpleasant fishy taste as with many fish oil products. Quality-Assurance Tested: To verify finished product purity and potency, each batch of fish oil soft gels is analyzed by an accredited, third-party laboratory. Highly sensitive testing methodologies for detection of heavy metals and other contaminants are used to verify safety. Freshness analysis of the fish oil consistently shows very low peroxide values, the primary indicator of a stable, fresh, non-rancid product.